Supporting Success For Children With Hearing Loss | Ear Gear – Parent's choice as most effective for keeping hearing aids on kids! Why do children need Ear Gear? 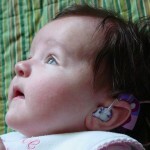 As a result of newborn hearing screening, more and more babies are being fit with hearing aids. About 95% of their parents have had no experience with having a person with hearing loss in the family and hearing devices are a big challenge. Recent information has shown that most children are wearing their hearing aids only 40% of the time – and babies wear their hearing aids only 20% of the time. 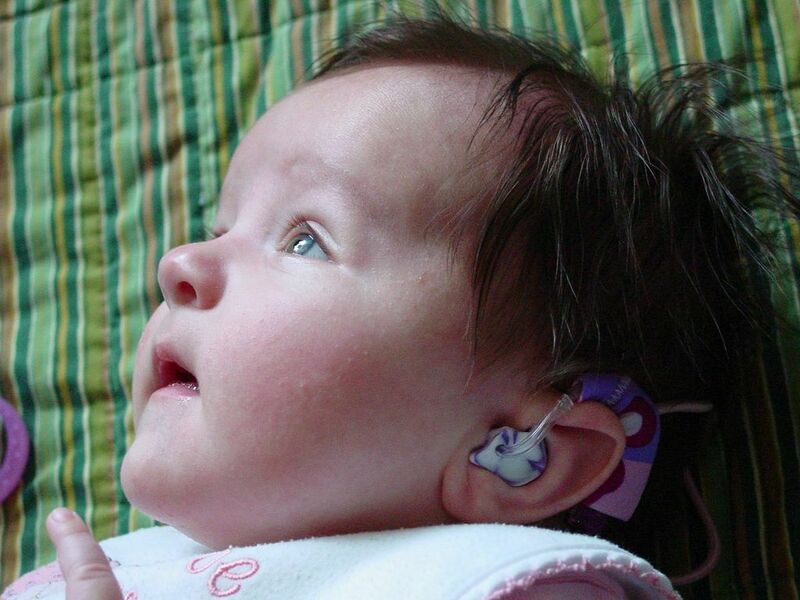 If a baby wears hearing aids only 2 ½ hours out of 12 waking hours, it is like missing out on 4 years of early listening and language! Like a mitten string for hearing devices, Ear Gear is a “no brainer” solution to keeping the hearing aids from getting lost, keeping them away from the baby’s mouth, and protecting the devices from moisture and dirt. 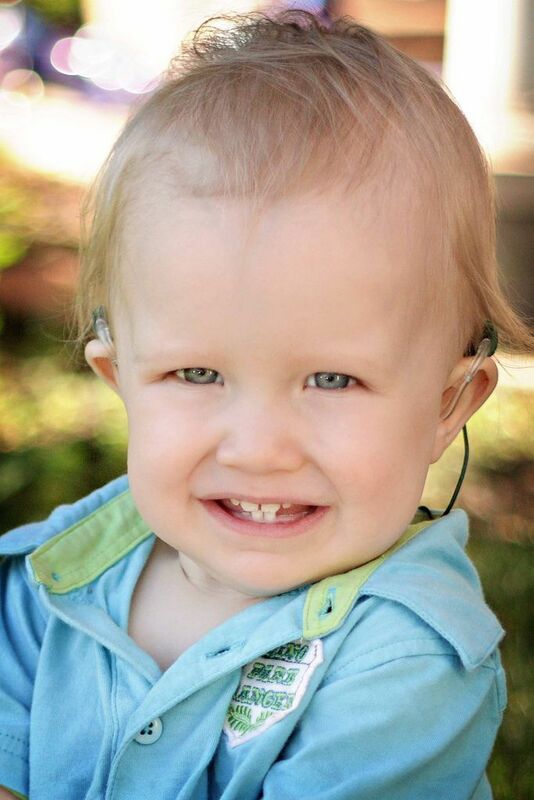 Ear Gear was selected as the #1 choice for hearing aid retention accessories by parents! 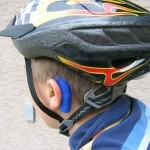 Ear Gear is sold in pairs but can be purchased for children who wear a device on only one ear. 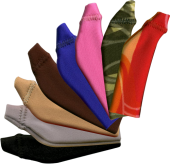 Cords to assist in hearing device retention are standard, but for individuals who want to use Ear Gear mainly for sweat/dirt protection there are also cordless models. How many kinds / sizes of Ear Gear are there? Lots! 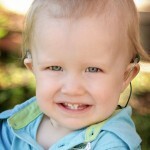 If your child or pediatric client uses a hearing device, there is a style of Ear Gear that will fit. Even with glasses! There are so many kinds and sizes of Ear Gear that it is not practical for Supporting Success to sell it directly. Instead, we have negotiated a GREAT DISCOUNT! For a 20% one-use discount, send an email to questions@success4kidswhl.com with your ‘keeping hearing aids on’ challenges, strategies and successes! This offer is open to parents, teachers and audiologists. Write Ear Gear in the subject line of your email and I will reply with the coupon code good for 20% off for one month. Note: the 20% coupon cannot be applied to custom orders, applied during flash sales or combined with other coupons. 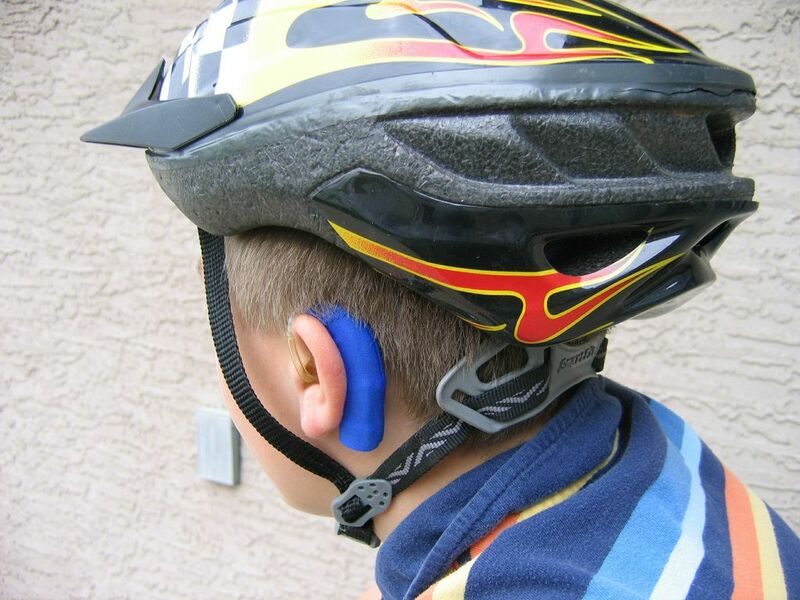 With your help, more great strategies can be added to https://successforkidswithhearingloss.com/hearing-aids-on and more kids can benefit from Ear Gear to help keep their hearing devices on safely and effectively. Just measure the length of your child’s hearing aid to select the style or contact Ear Gear at 1-888-766-1838. 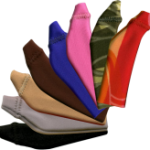 Ear Gear is sent by airmail which takes about 2 weeks to reach the U.S.A., UK, Europe and Australia, and about 3 weeks for Asia, South America, and Africa.